DUBUQUE, Iowa – The Loras College National Alumni Board has announced its 2017 Distinguished Alumni Award winners. The five individuals will officially receive their awards during the College’s homecoming on Saturday, Oct. 7. The Rev. David Beauvais, 1958 graduate; Kathy (Hopinkah) Hannan, 1983 graduate; Imal Mohamed-Pedriana, 2000 graduate; Bob Tucker, Ph.D., former head men’s and women’s track and field coach and chair of the Physical Education Department; and Charlie Weepie, 1953 graduate; all received a Distinguished Alumni Award. 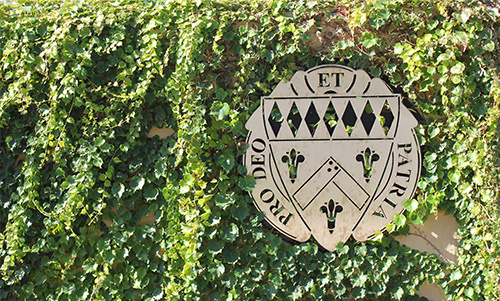 Each was nominated by fellow classmates, former faculty and family members as an individual who exemplified the Loras College mission statement and made a difference in the lives of others. 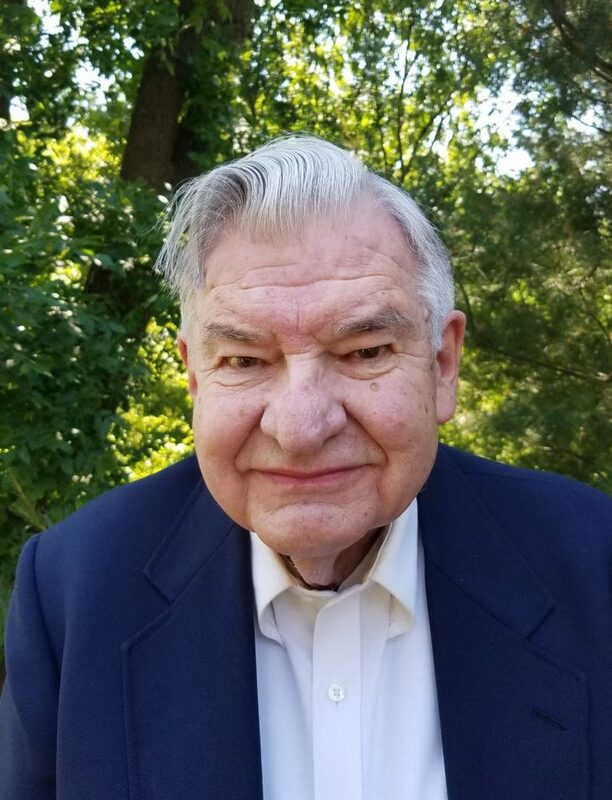 After earning his bachelor’s degree in history, Beauvais began his career as associate pastor of St. James Church in Rockford, Ill. in 1962. 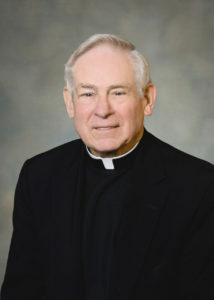 Upon obtaining a master’s degree in social work from Loyola University in Chicago, he was assigned to direct Catholic Charities of the Rockford Diocese. 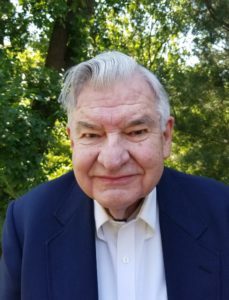 In 2016, Beauvais received the Rockford community’s Excalibur Award. Individuals and organizations earn the honor for their lifetime of achievements in making the community a better place. He also has worked with “Hope for Haitians” over the last 15 years and has personally traveled to the country numerous times to directly help struggling people. His leadership, compassion and kindness have touched the lives of nearly 300,000 individuals living in Haiti. 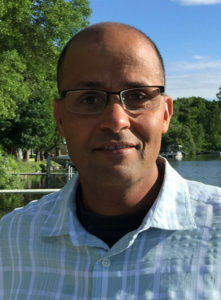 Beauvais also serves on boards such as Carpenter’s Place, a nonprofit homeless shelter, Family Counseling Services and Janet Wattles Mental Health Center all in Rockford. Hannan graduated with a bachelor’s degree in accounting and political science. She continued her education at the Institute of Comparative Political and Economic Systems at Georgetown University, Washington, D.C. She also graduated from The Chicago Management Institute at the University of Chicago Booth School of Business and earned her doctorate degree in Values-Driven Leadership from Benedictine University, Chicago. Hannan served on the Loras College Board of Regents from 2003 to 2013. She began her career with KPMG, LLP, the U.S. audit, tax and advisory firm, in New York in 1985 and was named partner-in-charge in 1998 in the Chicago-metro tax practice group. Hannan was later promoted to vice chair, human resources in 2000, then promoted to the Midwest area partner in 2004. 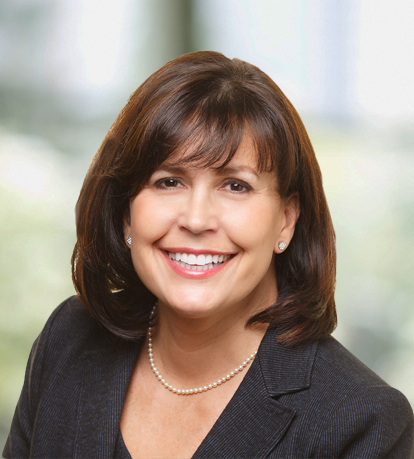 She now serves at Global Lead Partner and a senior partner with the Board Leadership Center. Hannan founded KPMG’s Network of Women of 2003, served on President George W. Bush’s National Advisory Council on Indian Education and Advisory Committee of the American Indian Center, awarded the Anti-Defamation League’s Women of Achievement, Athena International Award, Illinois CPA Society’s Women to Watch and Woman CPA of the Year. Raised in Niger, Africa, Pedriana graduated from Loras with a bachelor’s degree in international studies and a minor in French.  In 2011, Pedriana started Investing Money to Advance Literacy (Imal), Inc., a nonprofit company dedicated to raising money to educate children in Niger. The nonprofit currently provides funds for 32 children to attend school and Pedriana is one of the company’s five board members. Pedriana also raises funds for causes such as the Wauwatosa (Wisconsin) Catholic Schools and Relay Iowa. He was also an international admissions advisor, a Berlitz International French instructor, and a runner/trader at the Chicago Mercantile Exchange. He has worked in international student relations at the University of Illinois at Chicago, University of Wisconsin at Milwaukee, and Central Washington State University. After a 10-year coaching career at Tarkio College, Missouri, and a two-year career at Virginia Tech, Tucker began coaching Loras Track and Field in 1981. He led the team to its first Iowa Intercollegiate Conference Championship in 1987 and subsequently coached the team to IIAC championships 1988, 1989, 1990, 1996 and 2005. Tucker also guided the Duhawks to five top 10 national rankings including fourth indoors and fifth outdoors at the NCAA Championships. In addition, Tucker coached 37 NCAA All-Americans including five national champions and 11 NAIA All-Americans during his career with Loras. Tucker was also a professor of physical education and sports studies from 1981-2005 and chair of the Department of Physical Education and Sports Studies from 1985 to 2003. After 24 years, Tucker retired in 2005 and received Professor Emeritus in 2006. Tucker was inducted into the Loras College Athletic Hall of Fame in 2006. 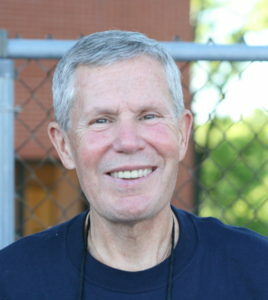 While coaching at Loras, he was named NAIA Cross Country Coach of the Year in 1985; NAIA Track Coach of the Year in 1984, 1985, and 1986; and Iowa Conference Coach of the Year in 1988, 1989, 1990, and 2005. In the Fall of 1982 Tucker and his wife Judy established the Loras College All-Sport Camp, which has grown to record attendance year after year. After 34 years, in 2015, the Tuckers retired as directors of the Loras College All-Sports Camp, marking the end to nearly 70 years of combined service and dedication to the college, students, and campus. Following their retirement, long-time Assistant Director Tom Kult was named director of the All-Sports Camp. The Tuckers continue to serve the All-Sports camp as consultants. Weepie graduated from Loras with a bachelor’s degree in accounting in 1953. Weepie went to the University of Iowa for graduate studies. Thanks to the Charles M. Weepie Family Scholarship, 165 grants have been given to Loras students with a focus on religious vocations. Additionally, he has been instrumental in supporting the MBA founding director chair and has returned to campus numerous times to mentor students. Weepie is also very involved with Mercy Hospital and the Xavier High School Foundation in Cedar Rapids, Iowa, Camp Courageous in Monticello, and the Community Foundation of Greater Dubuque. Weepie spent 25 years in the construction equipment industry, 23 years with Link Belt and FMC Corporations, helping grow a one plant operation into eight manufacturing plants in five different countries in the world as well as starting the New York Exchange-listed FMC Finance Corporation. Two years with Clark Equipment Company were spent in the original merger of Bobcat Equipment. Weepie credits his success to his late wife Faustine (Tina). Together they shared 55 years of marriage and are the proud parents of four children, five grandchildren and one great-grandchild. The Weepie legacy continues at Loras with three of his grandchildren graduating from Loras College in 2008, 2012 and 2016.